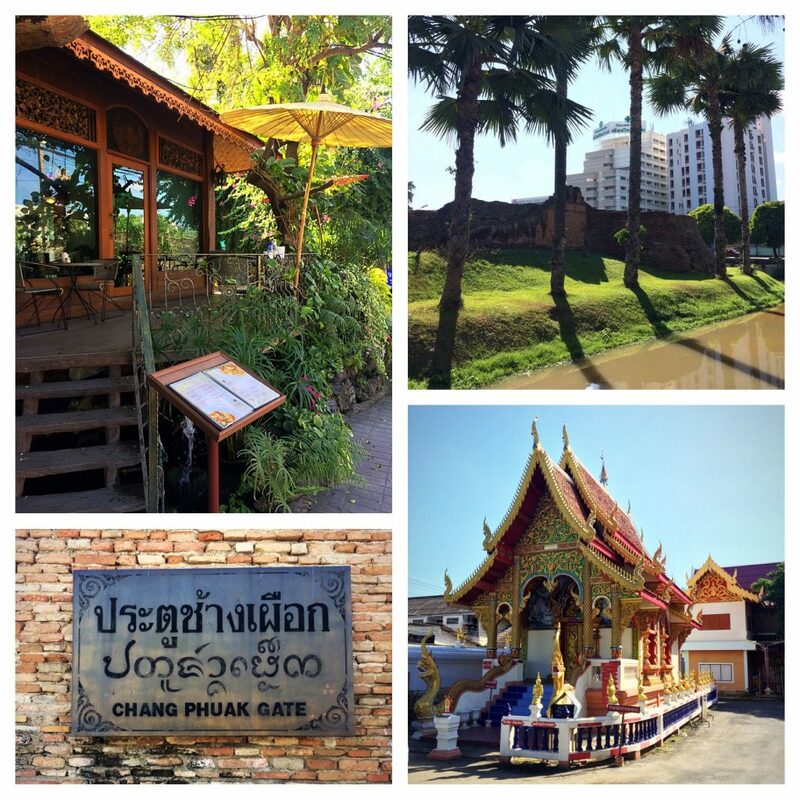 After just over four months of settling down in Chiang Mai, Thailand (our South East Asia home base for the Fall and early Winter months), it was time for us to escape the coming burning season and explore life in neighboring countries. The day we departed the “Land of Smiles” my eyes watered as I reflected on the friendships developed and just the overall comfort and stability of life for us in Thailand. The impending distance from familiar faces and places, as well as the personality and ambience in Thailand seemed to hit me all at once. After every trip we took outside of the country during our four months, we returned back to Thailand each time and immediately felt a sense of comfort and relaxation that is noticeably absent from life in other, more chaotic parts of SE Asia. Yet our departure from Thailand in February was not the only change to manage. It was also a period of instability for me from a client standpoint as many of my multi-year contracts were coming up for renewal and I was unclear about how my existing clients would look ahead to the upcoming contract year. Fortunately, if one plans well and has good fortune in western currencies during their time in Thailand, it can more than make up for dips in revenue and required increases spending in other parts of the year, when traveling to more expensive places (i.e. Europe and the Americas). 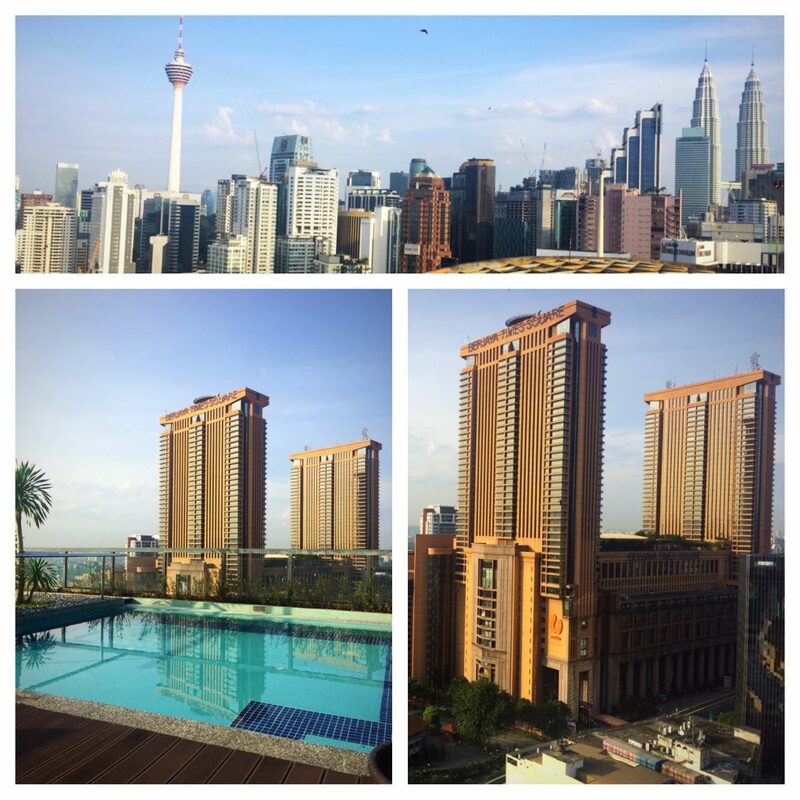 Ironically, outside of adjusting to the god-awful 16-hour time difference conducting client calls (versus 14 hours in Thailand), the transition to life in for a month in Malaysia was pretty comfortable. 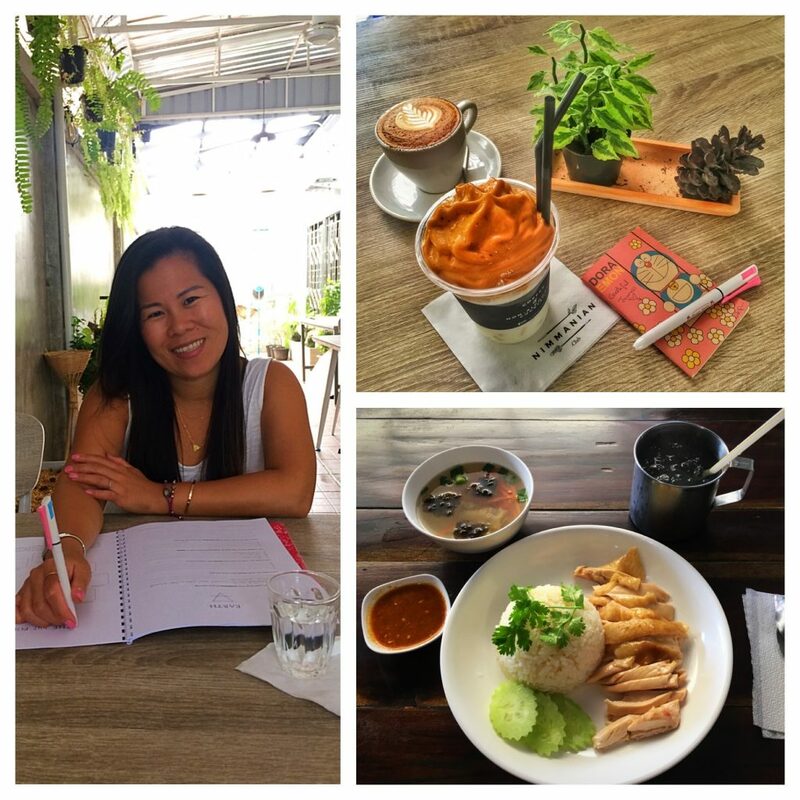 It helped that many of the strong connections we made in Thailand followed us down to Malaysia, as we found ourselves enjoying meals and drinks with many of the same pals from our small digital nomad circle in Chiang Mai. It also helped that we lucked upon a very comfortable Airbnb spot right in the heart of Kuala Lumpur owned by a charming and friendly host. 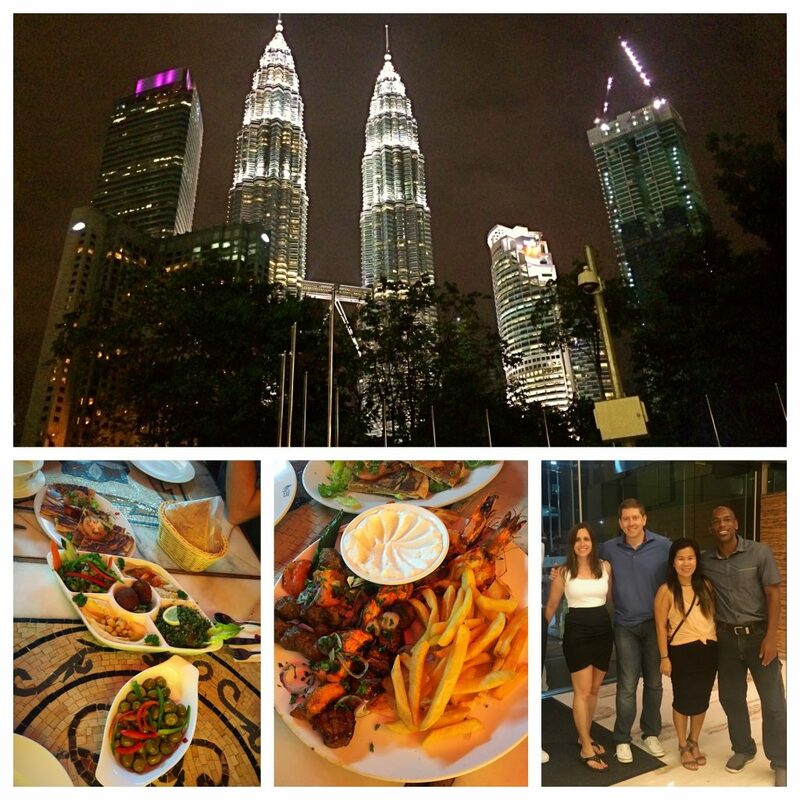 By the time we arrived in Kuala Lumpur (KL) for our month-long stay we had already visited the city as tourists twice before (October 2016 and January 2017). 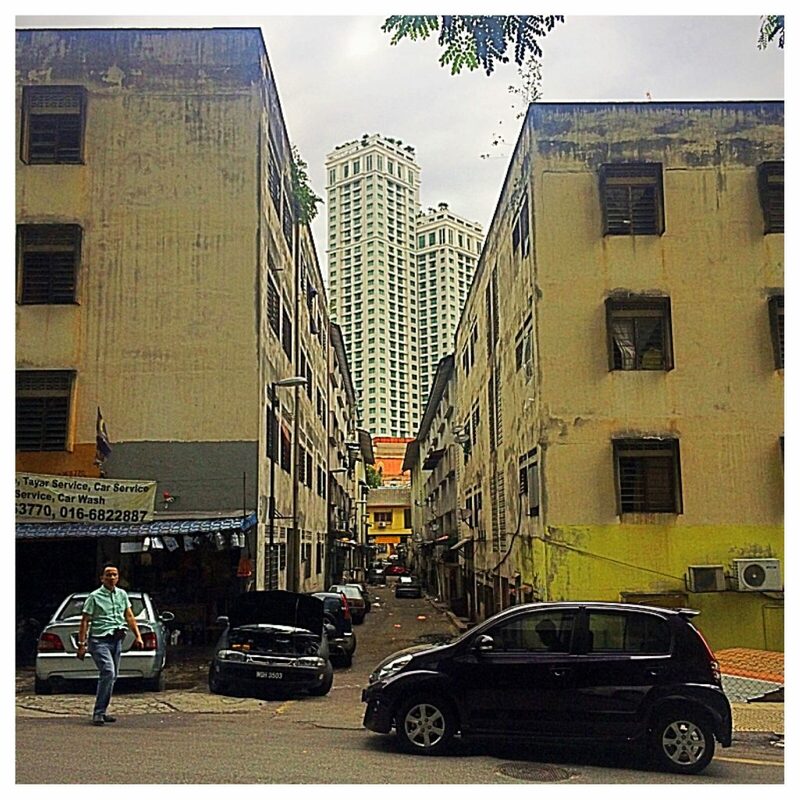 So this time, our stay was more about exploring daily life as location independent travelers and attempting to see KL from the perspective of a local. My constant curiosity for global macroeconomics had already given me a bit of insight into some of the issues facing Malaysia – including their recently declining currency (lowest since the Asian financial crisis of the late 1990s), income stagnation for their emerging educated population, and government corruption. 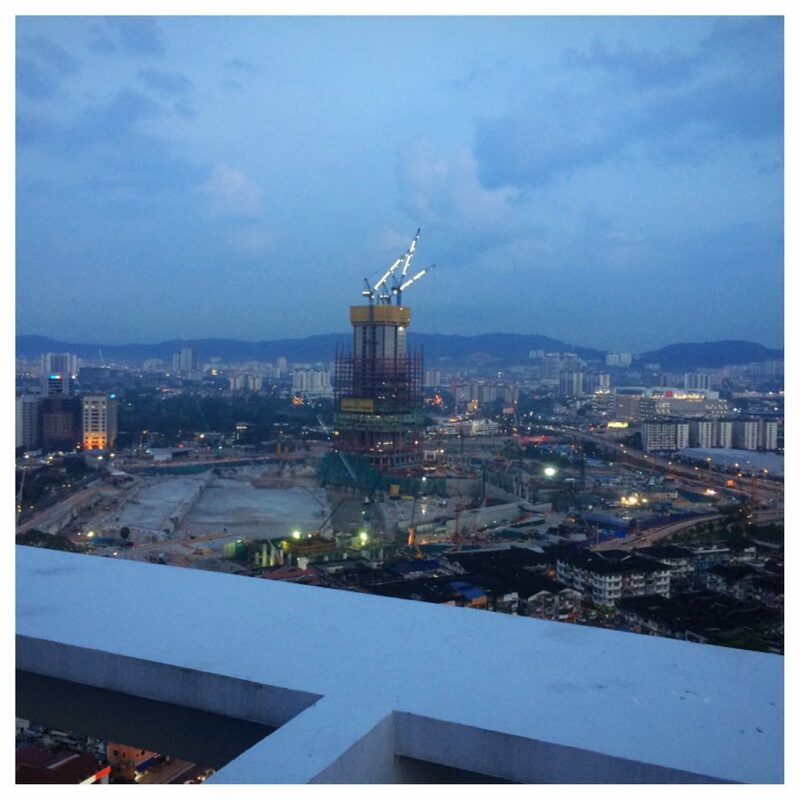 Little did I know that the immediate view from our apartment would be the site of the biggest debt scandal in Malaysia, the infamous 1MDB project. Unlike the US or a handful of other Western societies, college graduates in Malaysia do not seem to have the financial means to buy into these lifestyles (nor the credit opportunities). Recently, there are have been a handful of articles touting how college graduates expect to earn 3500 MYR monthly (a little less than $800) but are barely getting 2500 MYR in the market (a little less than $600). So while the economy appears it’s growing by leaps and bounds with all the new construction and foreign investment, it begs the question as to how much of it is simply coming into the country to make quick gains and then leaving the country before it trickles down enough into the wallets and bank accounts of average citizens. One of the most striking photos that I took was near the entrance of our apartment. Just across the street one can see the alley of severely economically depressed block, yet almost directly behind it, rises a beautifully designed condominium, which turns out to be the Ritz-Carlton. Perhaps the epitome of economic inequality juxtaposed. It would be false to assume that one can travel around to different countries for a couple of weeks or a month and get deep insight into life within the culture. Daily life and customs are simply too complex to take such a deep dive in such a short amount of time – especially for someone like me who is fairly removed from making new connections via social media. That being said, our transition to life in Malaysia (if only for a month) was aided by connecting with new friends made in Thailand and new friendships forged in Kuala Lumpur – leveraging social media technologies to build upon relationships the old-fashioned way, through face-to-face interactions. 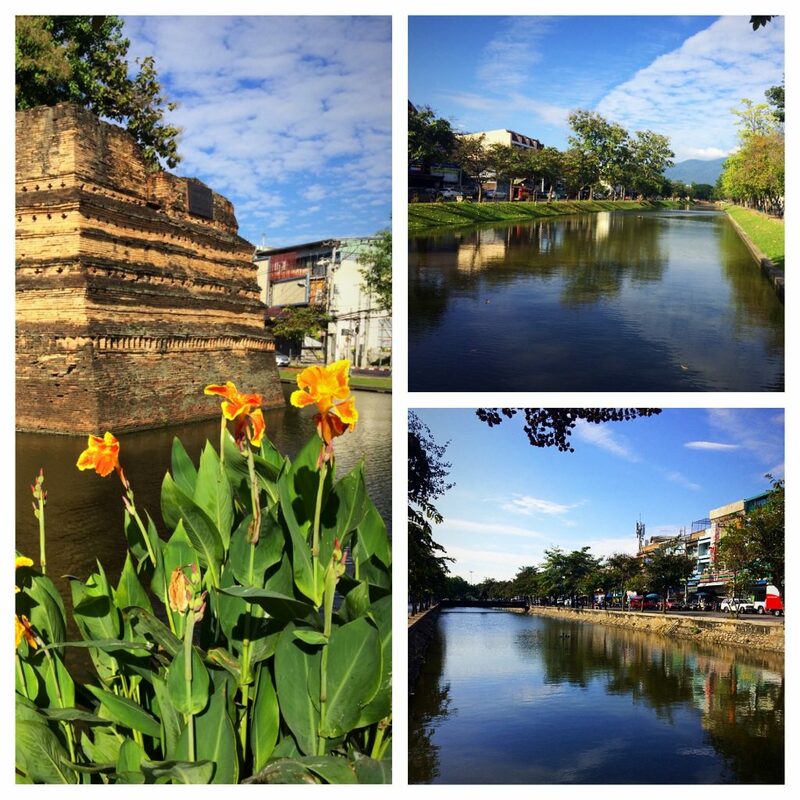 Chiang Mai is such a small place in the world, yet its effects on our travels and connections have been huge. In our brief time in Malaysia, we spent pretty much each week visiting with friends from our little neighborhood back in Chiang Mai (called Nimman). This included having drinks and dining with neighbors and now dear friends from our apartment back in Chiang Mai (as they made their way through KL before venturing off to other worldly destinations), as well as last-minute excursions visiting with the owner of our favorite neighborhood hangout back in Chiang Mai, Denis, who is originally from Malaysia. 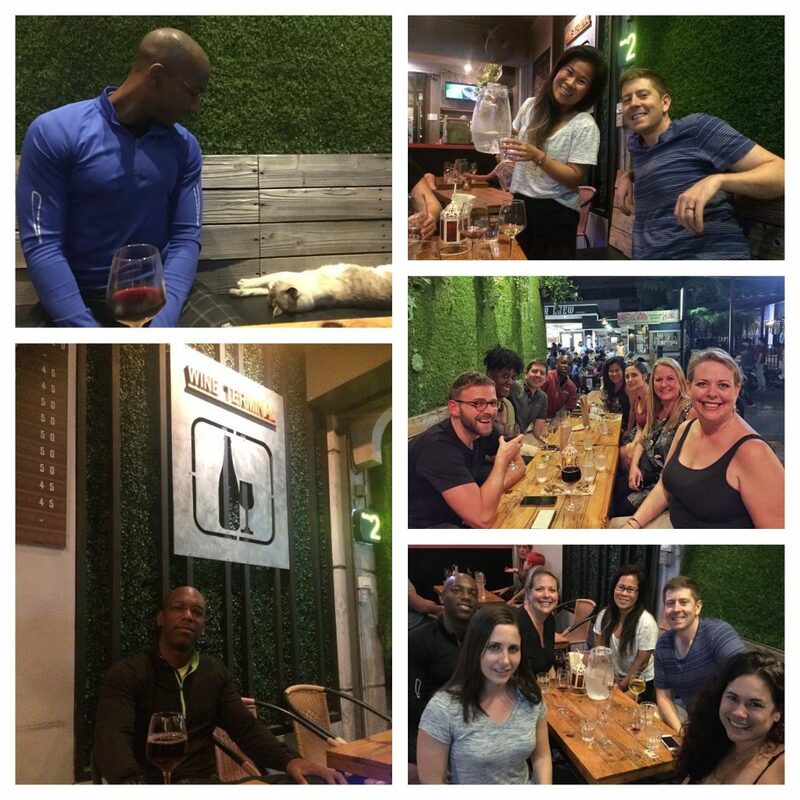 Back in December, we discovered a comfortable little wine bar just a block away from our apartment in the Nimman area of Chiang Mai. For those that know me well, it wouldn’t be any surprise that I would soon fall in love with a place that combined the ideas of aviation and wine. The Wine Terminal (which is themed as a wine bar set inside of an airport terminal) is not a usual spot for the neighborhood. Originally, it only served wine and coffee on a street crowded with college-town beer bars when Denis took over ownership in December. 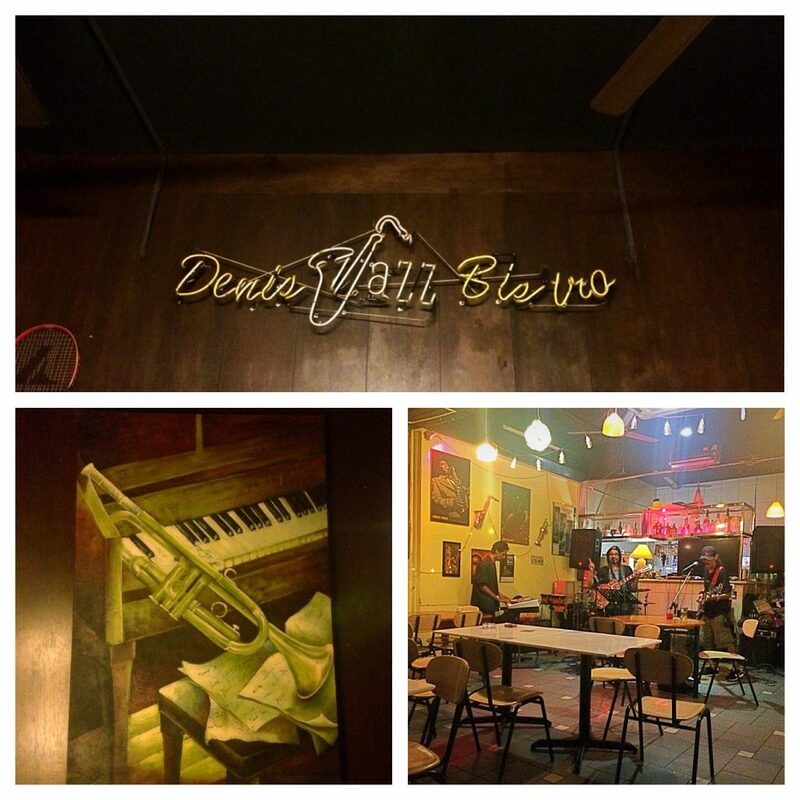 But soon the menu slowly grew, the crowds began to pick up, and now the bar has quickly become a neighborhood staple. During our last two months in Chiang Mai, we found ourselves there almost every other night either having drinks with friends or, in my case, simply studying/reading. Soon we began to chat it up with Denis, which is easy to do given his personality, and came to find out that not only does he own the Wine Terminal, but he also owns a bar in Cambodia that we had just walked by a couple of weeks prior during our trip there, and that he owns a jazz bar in his hometown of Ipoh, Malaysia. 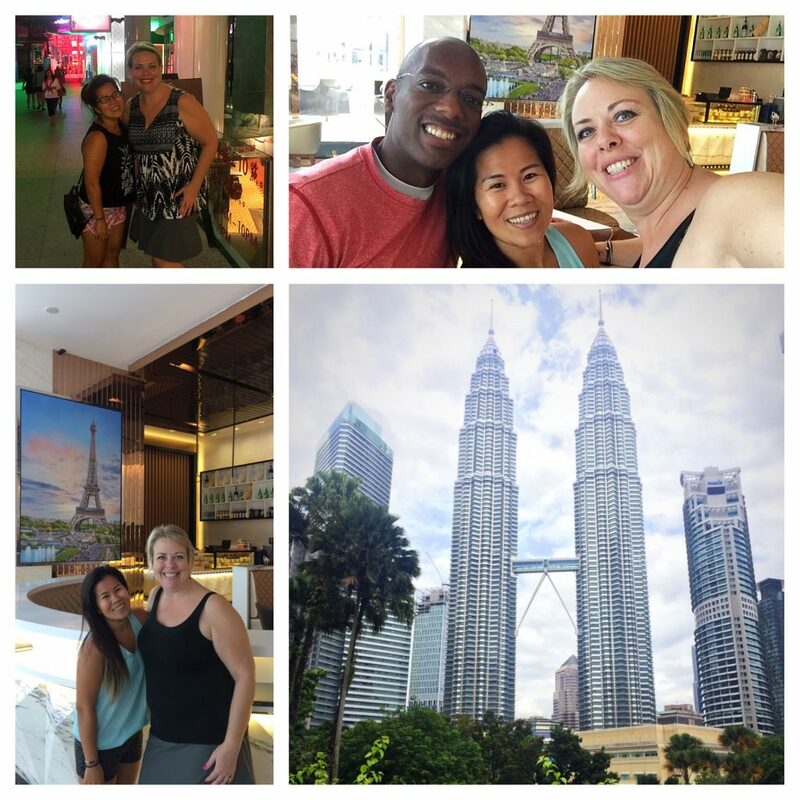 So when he found out that we’d be spending a month in Kuala Lumpur, he offered to exchange contact information so that we might connect during our time in Malaysia. It’s true that sometimes simple, unexpected connections can have such a lasting impact on one’s experiences. 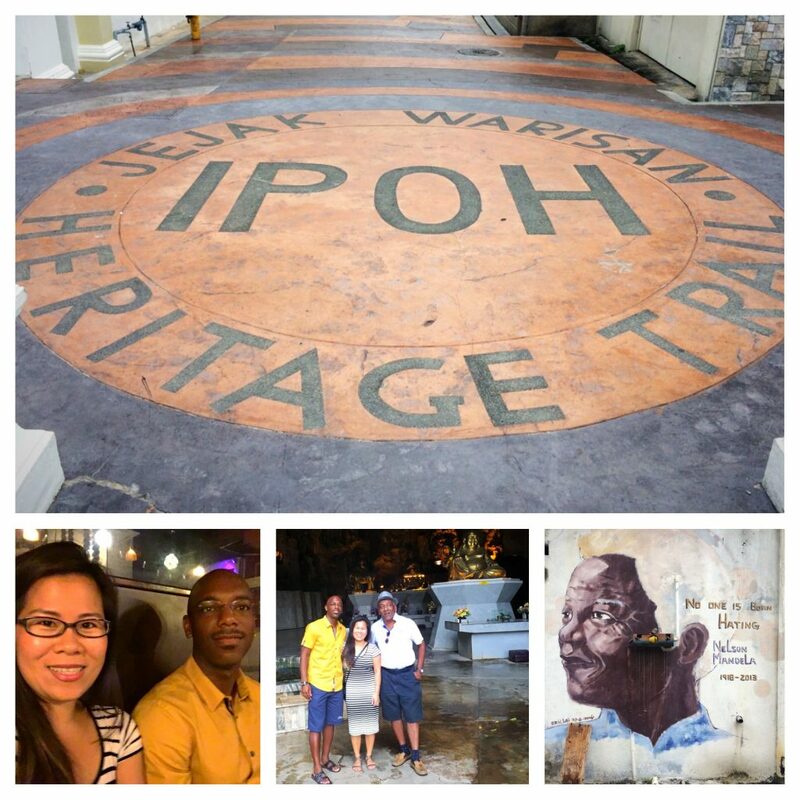 As luck would have it, Denis sent us a message a couple of weeks after our arrival in Kuala Lumpur inviting us to spend a weekend in his hometown of Ipoh – just a two-hour train ride away. Ipoh is a sleepy town almost equidistant from KL and Penang (top two cities in the country). 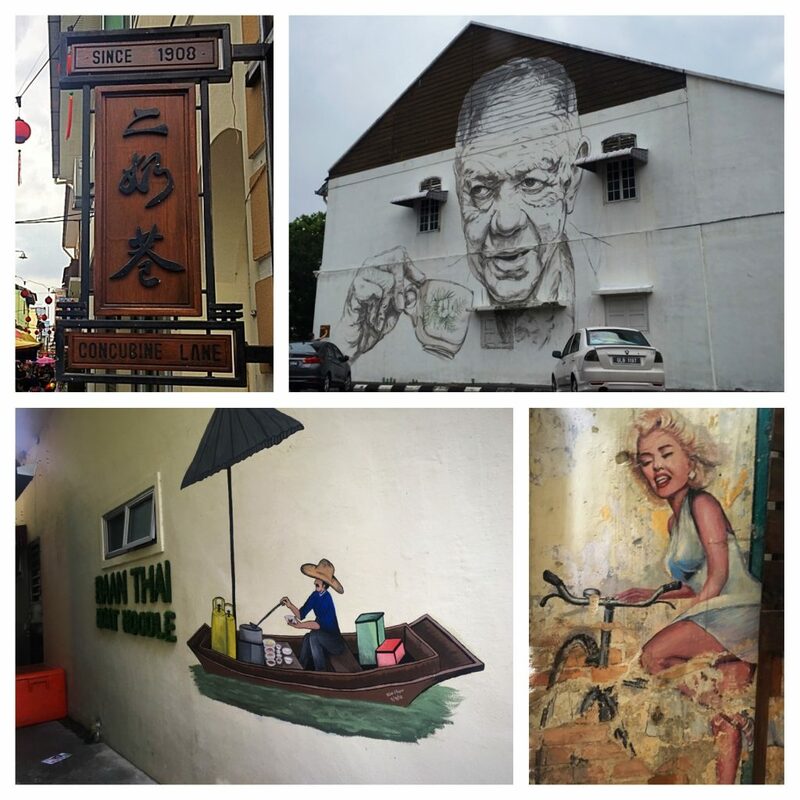 Though its Old Town area feels much like Penang, it has its own charm and is much less touristy. 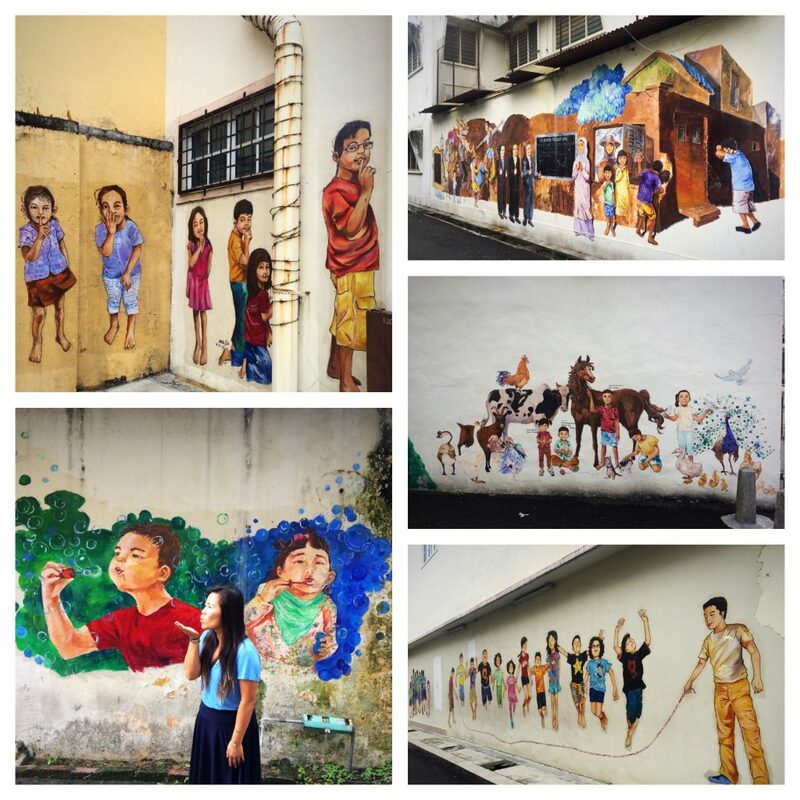 Yet similar to Penang, one can spend hours walking around exploring its vast array of street art murals, which rival its northern neighbor. Beyond visiting the Kek Look Tong Cave Temple and strolling along Concubine Lane, our most enjoyable part of the weekend was visiting Denis’ Jazz Bistro and watching him and his friends play live jazz as we sipped beers on a rainy Saturday night. Never in a million years did I ever think I’d be spending a weekend in Ipoh (hell, I never knew it existed before we met Denis), and yet it became one of the most random and cherished moments of our time in SE Asia. 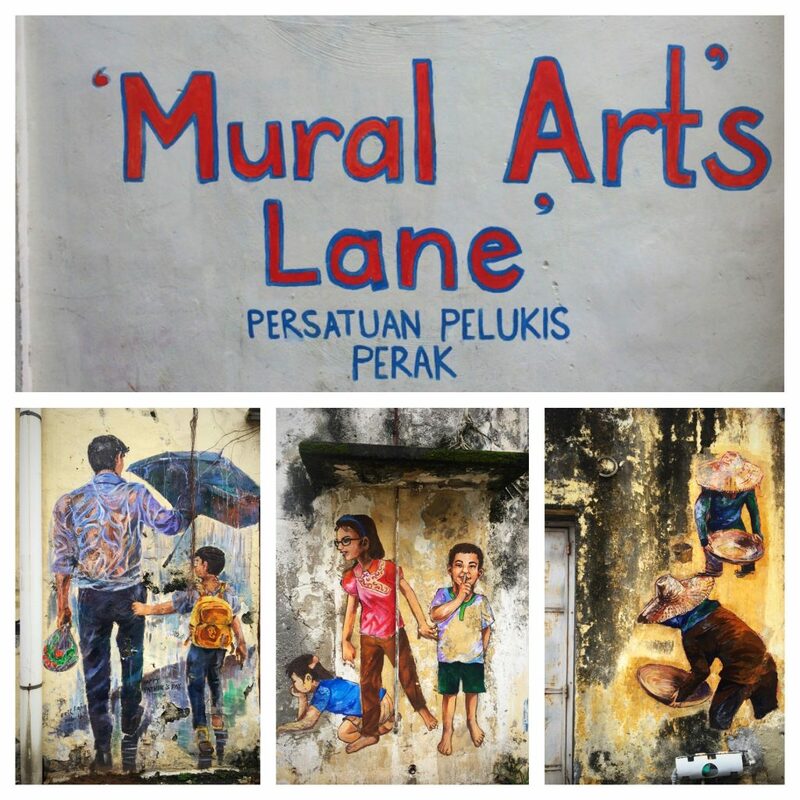 In addition to our brief weekend escape to Ipoh, we also enjoyed a few local outings in KL with Denis and his friends, as well as our charming Airbnb host, Landy. 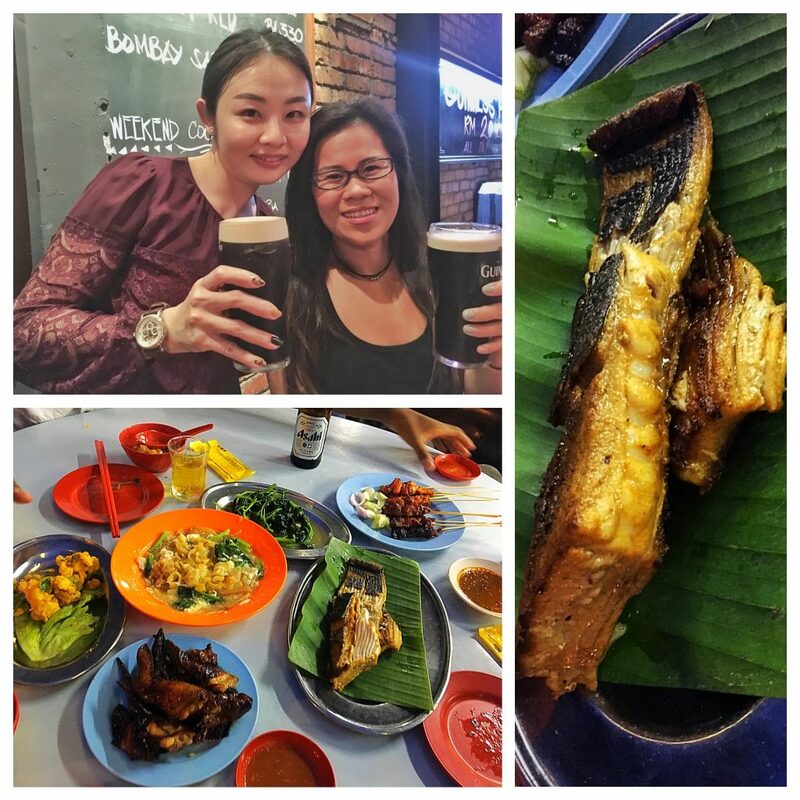 Both made it a point to show us the local side of life in Kuala Lumpur, answer some of my random questions about society/national history, and show us some of the local culinary delights during separate outings with them. 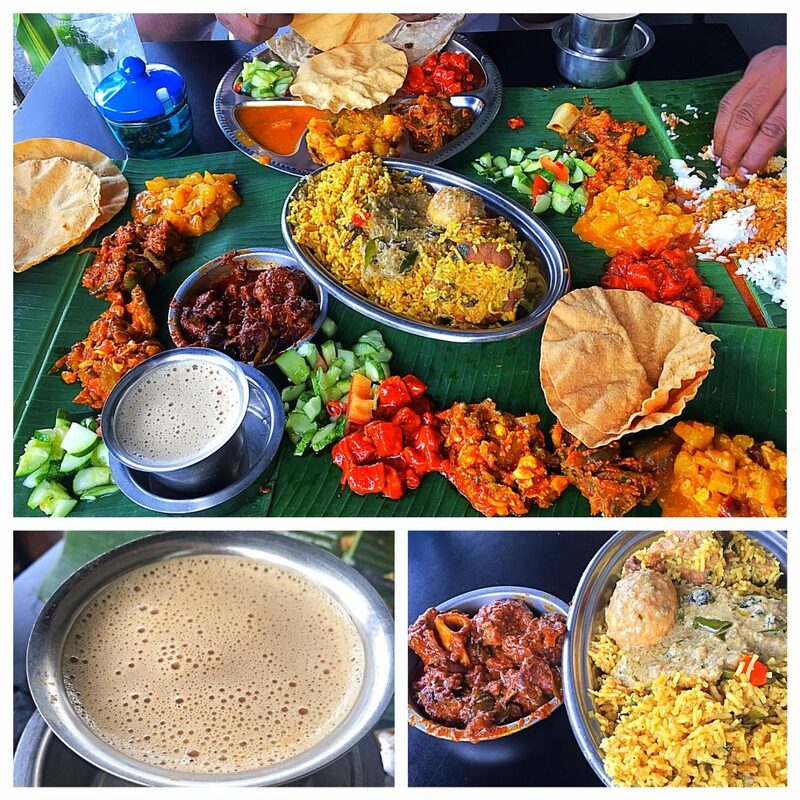 Perhaps our best meal was during a random Sunday afternoon outing with Denis and his friend at Aunt Manju’s on the near outskirts of KL. The picture simply doesn’t do enough justice to awesomeness of the food. 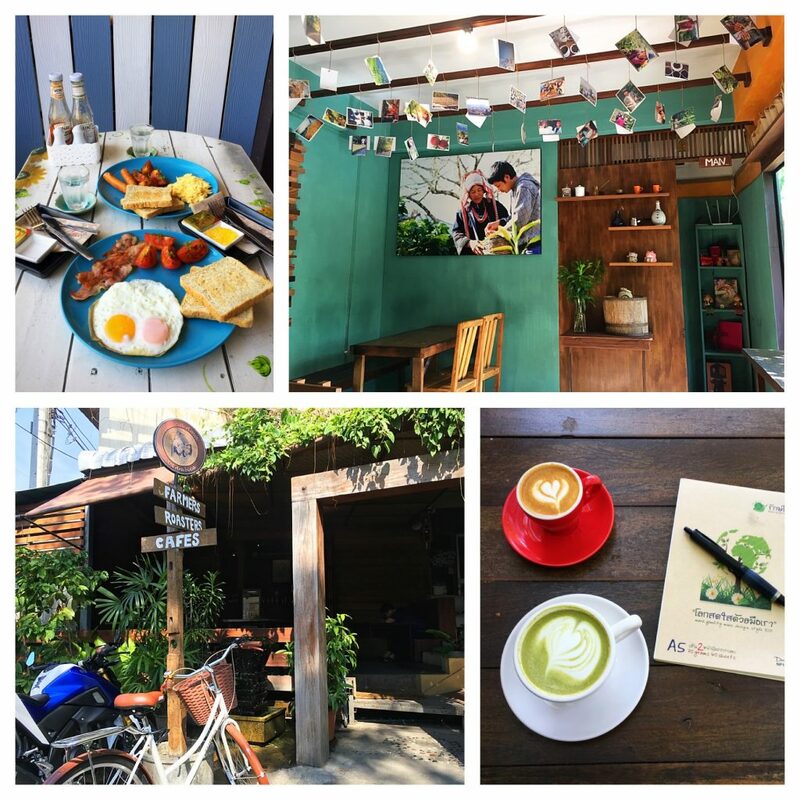 Though we had originally contemplated visiting neighboring islands in Malaysia and Indonesia during our month-long stay, our times with friends (new and not so new), more than kept us occupied. 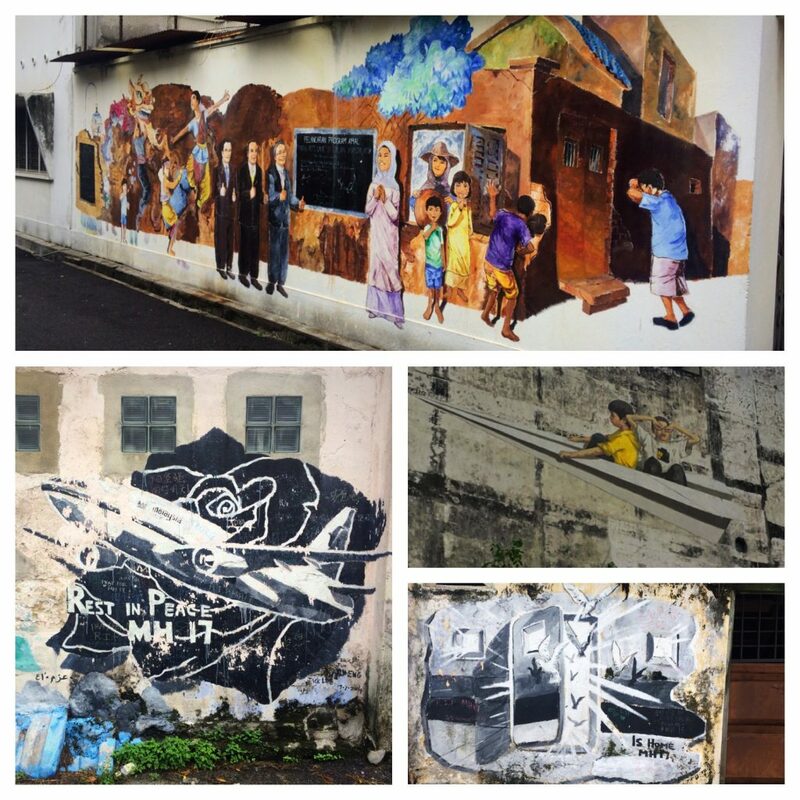 In all, Malaysia was a nice way to transition away from the calm land of smiles before entering a month of organized chaos, also known as Vietnam. Amazing colorful adventures.. very enjoyable read sir!